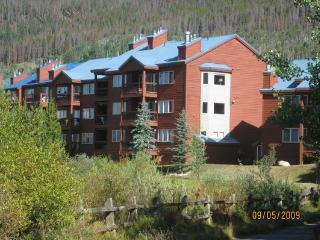 Beautiful & Quiet Keystone Condo in an Excellent Location! 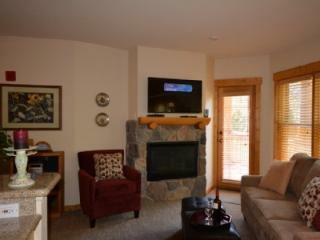 Keystone Condo w/ Deck & Hot Tub - Mins from Lift! 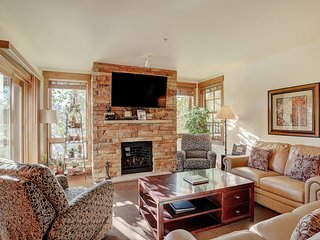 Upscale Keystone Studio Condo w/ Mountain Views! 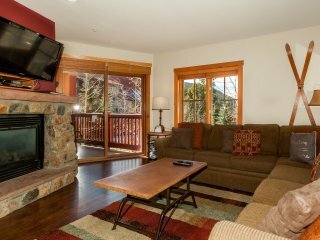 Walk to slopes from cozy condo w/pool, hot tub, & fitness! 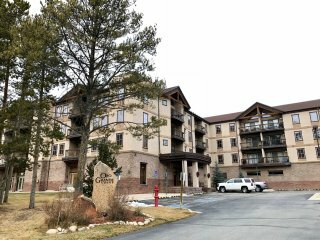 Bright & Spacious Condo 2BD Condo in the Heart of a Perfect Colorado Setting! 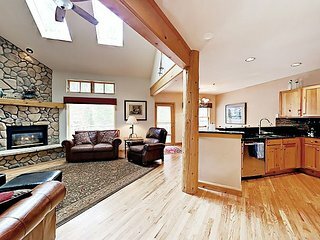 “Great location. 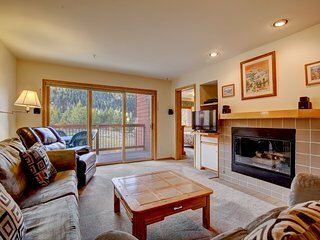 Well-furnished, clean.” While getting out of the building takes time, once outside you are close to the gondola and River Run base. 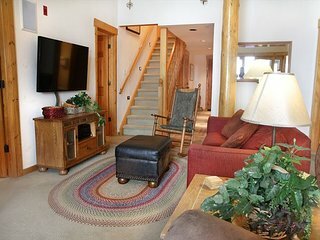 Walk to the lifts! 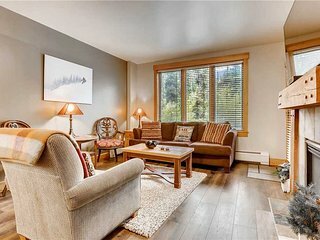 Gorgeous large 2bdrm/2bth condo. Easy access to free shuttle! 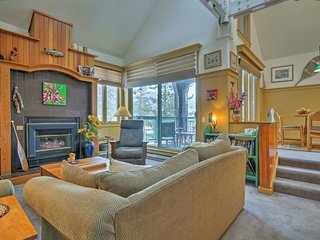 “Great getaway” Great condo rental. 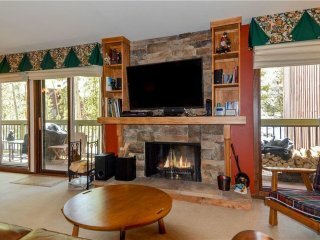 Very quiet, clean, fantastic amenities. We will definitely return! 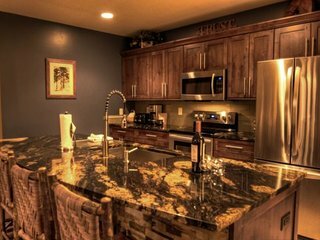 The owners and property management were also very responsive and obviously take pride in the property. 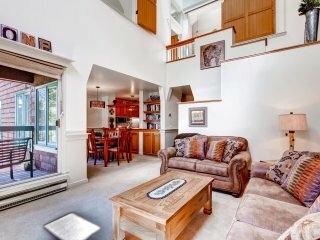 “Nice condo” We found the condo quickly and were very happy with the layout. The kids enjoyed it as well. 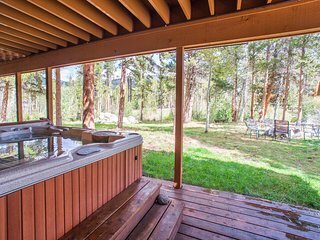 Our favorite part was the spa that was close by. 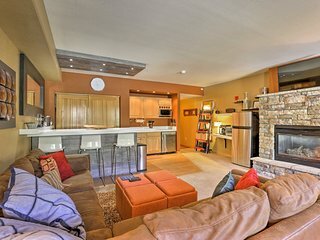 The owner always responded quickly with any questions we had. 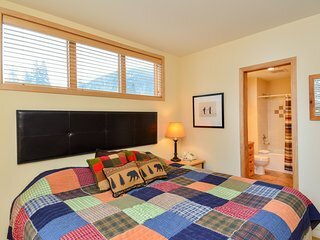 We highly recommend this place. 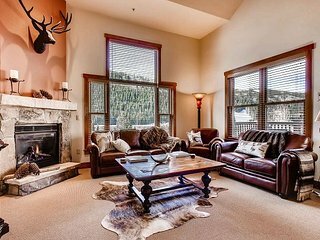 Part of the White River National Forest, Keystone, Colorado and the surrounding areas of Breckenridge, Aspen, Vail, Frisco, and Beaver Creek offer the ultimate ski and mountain vacation getaway. 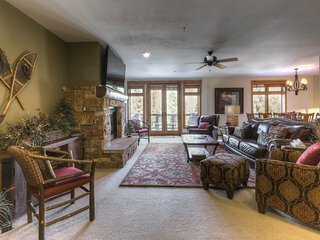 Keystone Resort is truly a ski and outdoor lover's paradise with three beautiful mountains to choose from: Decum Mountain, North Peak, and The Outback. 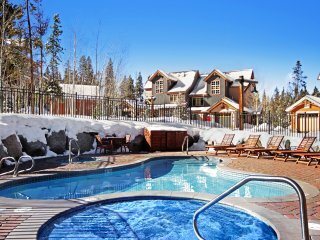 Leave the car in the garage and immerse yourself in beautiful Keystone scenery while walking or catching a nearby shuttle to the slopes. 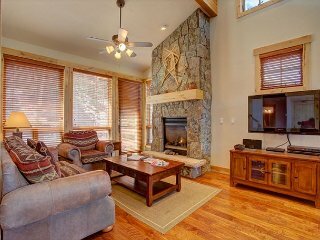 Step back inside at night and curl up next to the fireplace, the perfect place for s'mores and hot chocolate. 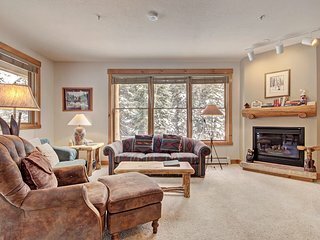 Your vacation rental will offer plenty of space to store your skis, boots, jackets, and poles inside as well as the ability to stretch out on your own porch or deck outside and watch the skiers descend the slopes and the mountain illuminate at night. 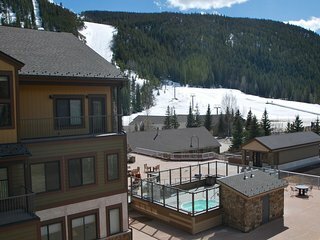 The village of Keystone, CO is truly alive with skiers, shoppers, snowboarders, and families. 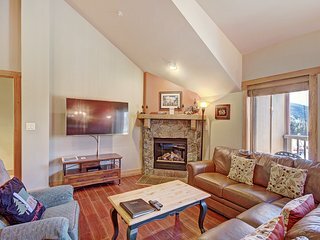 From gondola rides, sleigh rides, snowshoeing, and ice hockey in the winter months, to fly-fishing, sailing, kayaking, golf, and rafting in the summer months, there is never a dull moment. 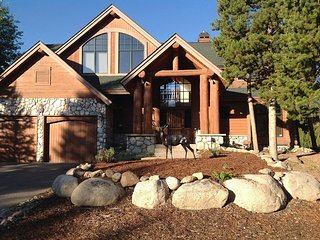 Celebrate the Uncorked Mountain Wine Festival: This festival happens in August at the Keystone Pavilion and offers free admission. 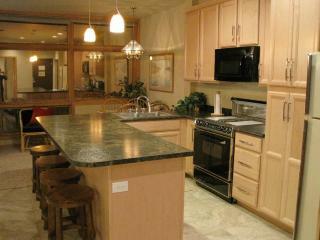 The event centers on delicious wine, live jazz and fine art galleries. Kids are encouraged to come as well, as the event offers kids' activities such as crafts and moon bounces. Join the annual Mardi Gras Street Party and Parade: Once a year in the River Run Village, beads, dancing, and Mardi Gras fashion are the norm. 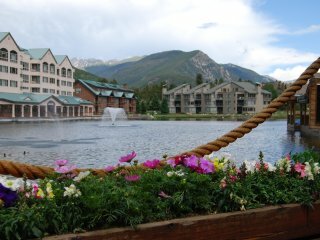 This event is an exciting way to immerse yourself in a Keystone tradition. 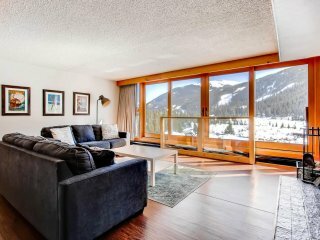 Ski the Arapahoe Basin Mountain: This area boasts one of the longest ski seasons in North America, with over 360 inches of snowfall annually. 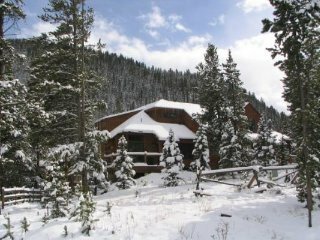 Home to over 100 trails and a summit elevation of 13,050 feet, this mountain at Arapahoe Basin has been serving skiers since 1946. 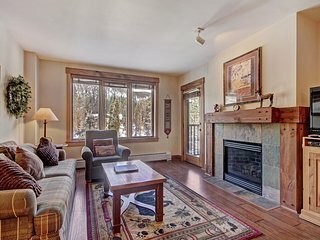 Take a historical bus tour: Take a bus tour of downtown Keystone and let an experienced guide explain the city's unique history to you. 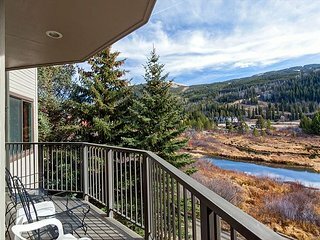 Play a round of golf: Keystone Ranch and the Three Rivers Course are two champion caliber courses in Keystone open between the spring and fall. 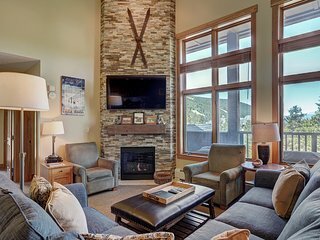 Take a mining tour: Explore one of the area's oldest mines where the original settlers of Summit County searched for gold and silver. 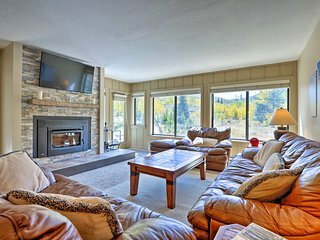 No matter which season you plan to arrive in Keystone Mountain, you'll find plenty of vacation rental opportunities that offer all the luxury amenities you and your family need. 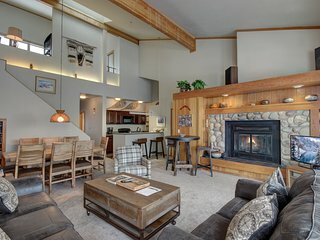 A winter cabin is the perfect place to come home to after a day of Keystone skiing and snowboarding adventures. 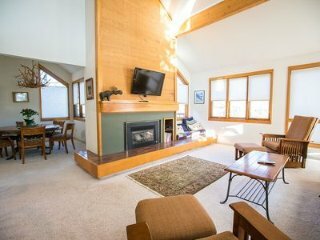 During the summer, rent a beautiful secluded lakeside condo and host your family and friends for a weekend getaway. 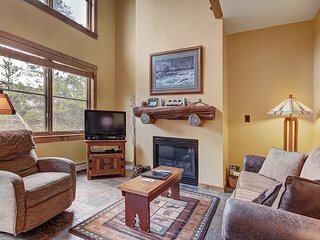 While you're visiting Keystone, be sure to explore other nearby vacation destinations like Breckenridge and Silverthorne.